The number of actual monthly users on Twitter has declined for the third consecutive quarter, Twitter reports on the publication of the figures for the fourth quarter. 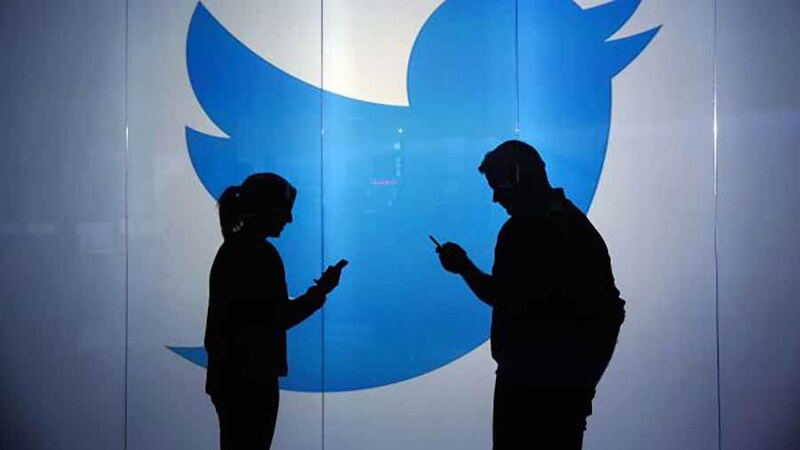 According to Twitter, the number of users has dropped by five million compared to the previous quarter. The platform currently has 321 million users. The share price of the company declined shortly before the publication of the figures. The number of active daily users rose according to Twitter. It is an addition of 9 per cent compared to the same quarter last year. Twitter is looking at users who open Twitter every day via apps that show ads. Twitter has been running louder against fake accounts since 2018. The company removed thousands of accounts that were linked to users from Venezuela, Russia and Iran.